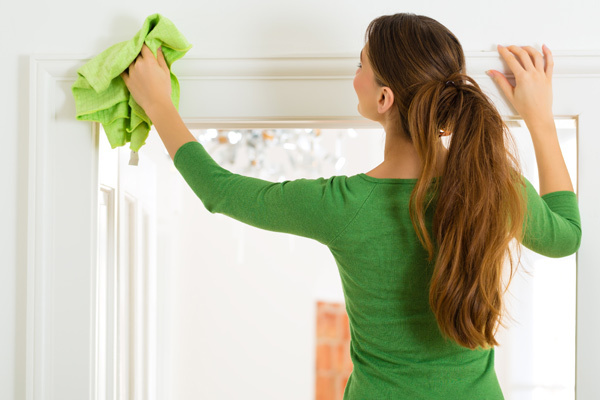 Looking to make life easier with Ottawa home cleaning services? OHSG is your best choice! Green and Natural Cleaning Services is what we are all about. Read more about some great ideas on how to keep your home clean, green and safe for your family and pets. OHSG is Ottawa’s most comprehensive and thorough cleaning service. We offer green cleaning, but even taking another step further and offering the most natural cleaning Ottawa has ever experienced. We actually make our own cleaning products using products like borax, lemon essence and chalk paste. With over 8 years in the green home cleaning industry, our style of customer service, along with our attention to detail allowed us to create the most incredible home cleaning company. Why Ottawa home services group makes sense when choosing your house and home cleaning services. The reason that OHSG is now the top of the Ottawa Cleaning industry is due to is huge resources available. For instance, our house cleaning crew is also trained in upholstery cleaning and furniture cleaning. You could for instance, have you house cleaned and have your couch and love seat cleaned at the same time. Spot and stain removal in your carpets. Even have your mattresses cleaned and sanitized with our unique hybrid method of encapsulation combined with steam cleaning. We are the cutting edge of Ottawa cleaning companies. Combine our home renovation services with our cleaning services, and enjoy a quick post renovation cleanup. Most of our clients that have their homes renovated, usually ask that our house cleaning crew do a post construction cleaning. This gets their home back in order quickly. We are able to provide dust control using our air scrubber rental service so that the airborne particulate gets removed and doesn’t get a chance to settle on your surfaces and furniture. Another great idea would be to have your ducts cleaned after any renovation project, this will improve your indoor air quality and prevent issues with construction dust. Also having your carpets cleaned by our expert carpet cleaning division is usually recommended as well.